Indonesian ride-hailing app Go-Jek will spend 500 million USD to expand its operation to Thailand, Vietnam, Singapore and the Philippines in the next few months, it said on May 24. 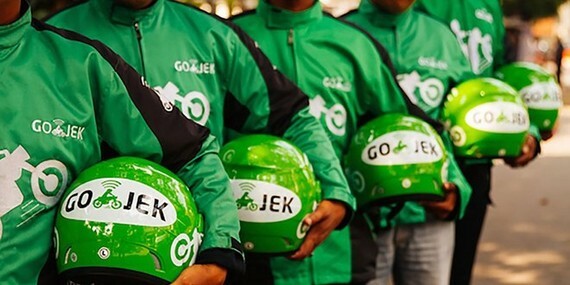 Go-Jek operates a fleet of motorcycle taxis and private cars and other services, from massage and house cleaning to grocery shopping and food delivery. With such services, Go-Jek will directly compete with Singapore’s Grab, which is dominating Southeast Asia. Both of them are also trying to extract more revenues from their ride-hailing customers in Indonesia.